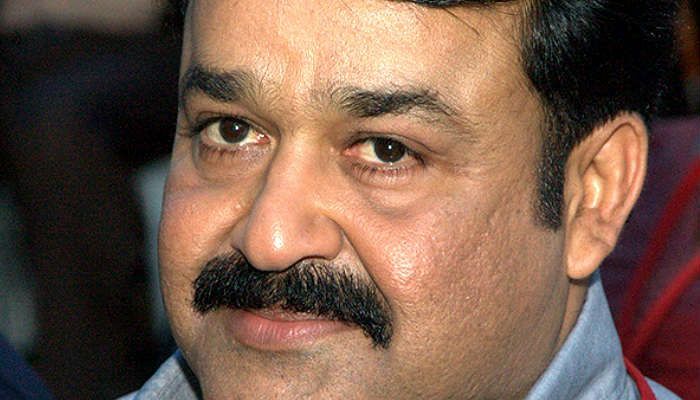 Malayalam superstar Mohanlal reacted strongly to the ongoing debates over the JNU row. The actor took to his blog, 'The Complete Actor' to express his views over the current JNU row. "Soldiers like Lance Naik Sudheesh and Lance Naik Hanumanthappa are dying for us, our country. What are we doing? We have thick blankets in our air condition rooms to sleep. We have clean water to brush our teeth. We have hot water to take bath. After availing all these comforts we go to universities and work places and discuss about soldiers, abuse them and question them. What are we doing for our country? While we enjoy these comforts, our soldiers spend most of their time in solitude thinking about their families, their children they didn't see even once. Like a son or daughter cannot abandon their old parents, we cannot distance ourselves from our country. Our country is the soil we stand on, the sky above our heads, the water we drink, the air we breathe and at last the piece of land that we will become one with as we die." The National award winner is an avid blogger who always expresses his views on social issues through his blog. He stated that he was not interested in the on going debates and political issues. He also said that any debate that does not strengthen the freedom we have attained through the sacrifices of our soldiers is meaningless and an insult to our nation. In 2009, he became the first and only actor to receive the honorary rank of Lieutenant Colonel in the Territorial Army of India. The actor said that all the ongoing debates, strikes, and discussions are of good only if they could contribute any growth to our nation.